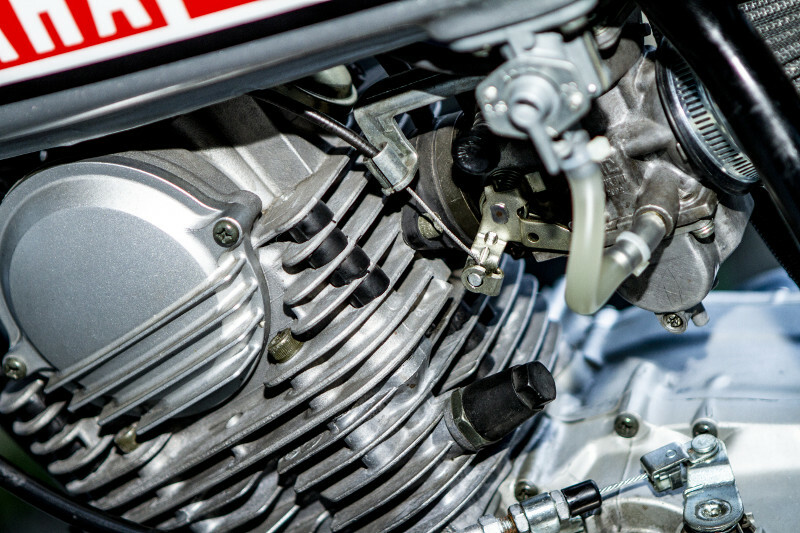 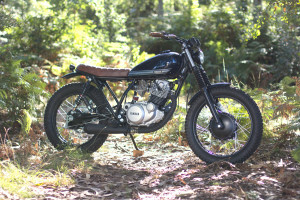 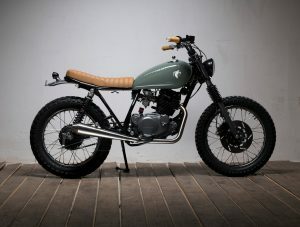 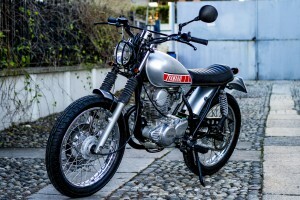 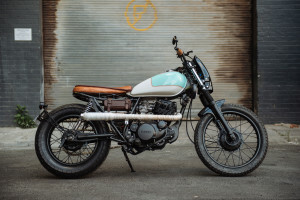 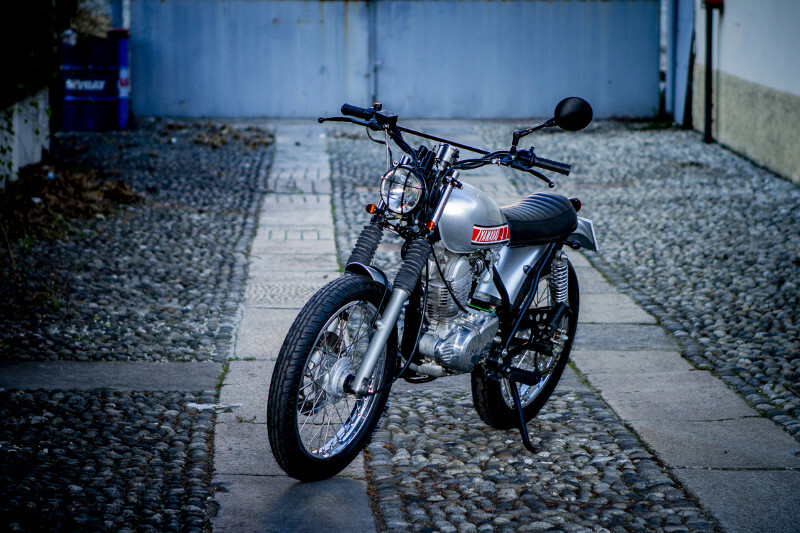 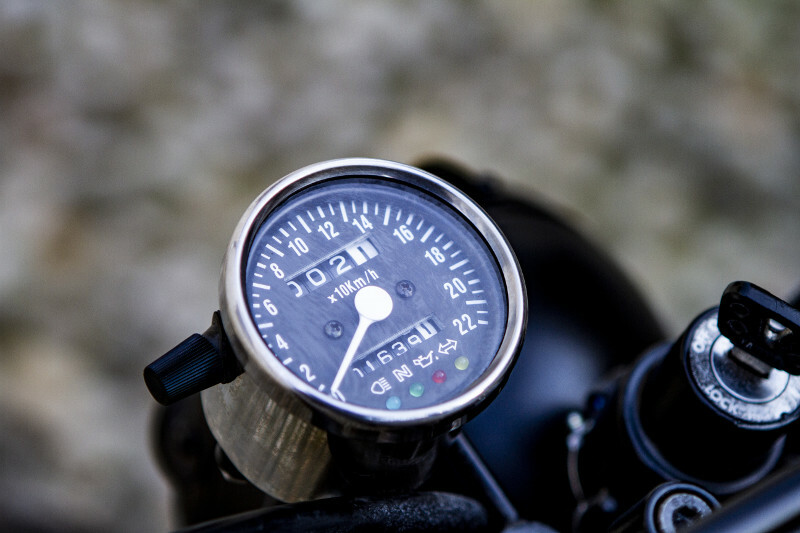 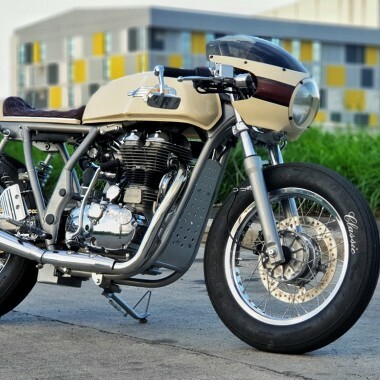 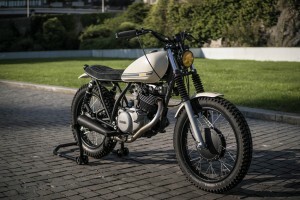 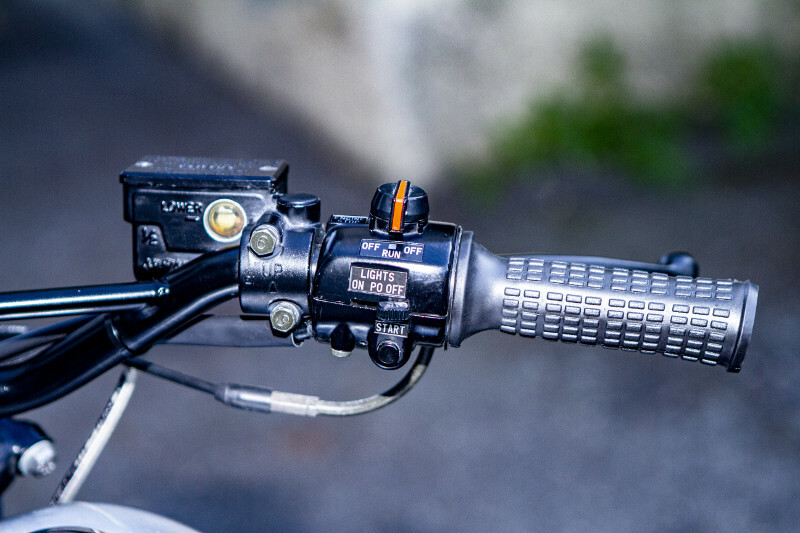 While the Yamaha SR250 may not seem like the most likely candidate for customization, the little air-cooled mono-cylinder commuter machine has become a favorite among custom bike builders. 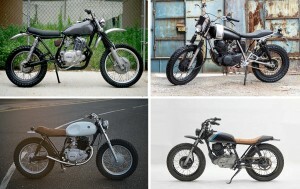 While the first-generation bike was only available for a few years in the USA, the Euro models remain plentiful, affordable, hard-to-kill machines. 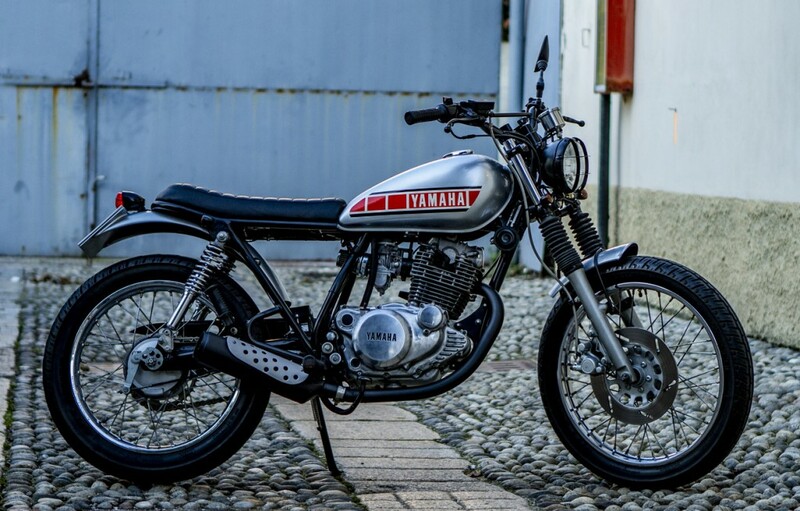 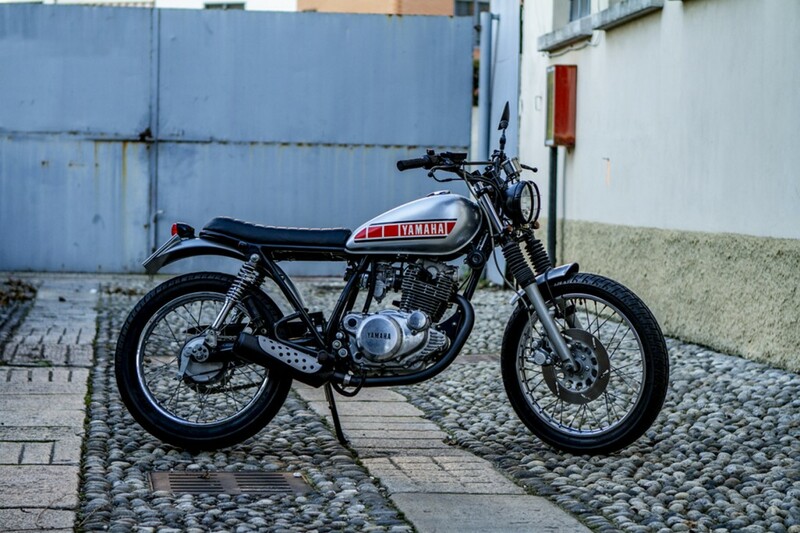 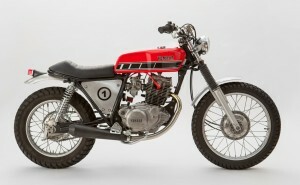 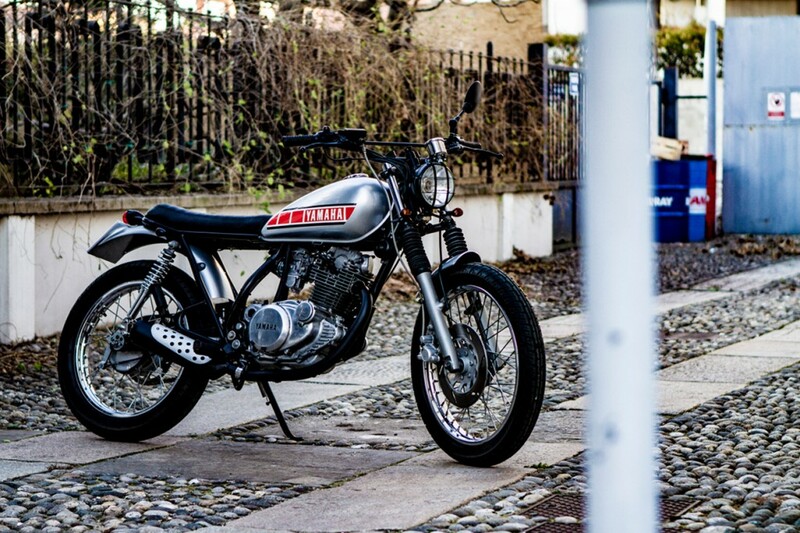 The Yamaha SR250 you see here is a 1998 model, built for one of GP’s customers, a “lady biker.” The result is a lightweight, stylish runabout sure to turn heads in Italy and beyond. 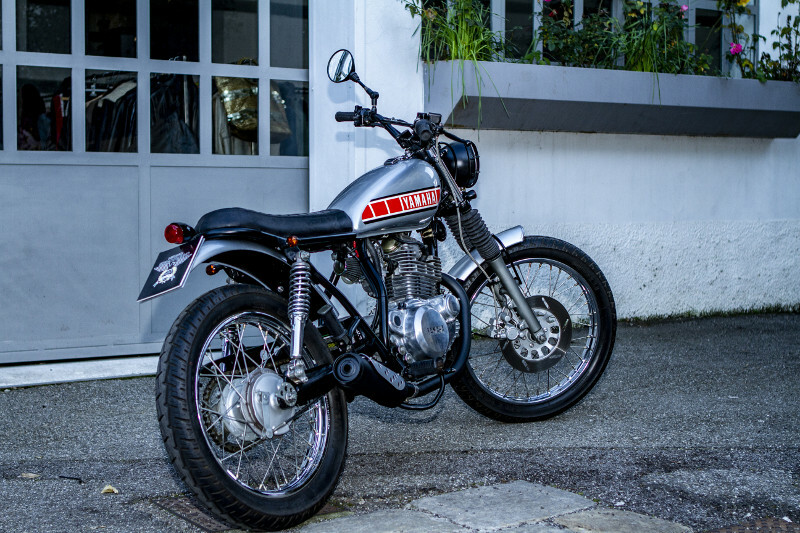 We especially love GP’s red and silver take on the iconic Yamaha Speed Block paint scheme and the functional yet minimal mudguards. 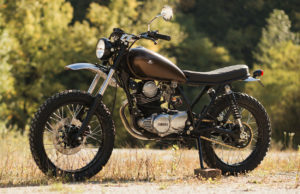 Below, we get the full story on the build. 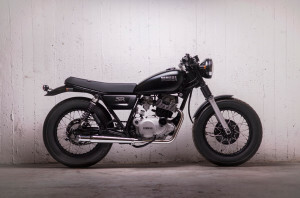 Personal project to sell to a customer…a lady biker. 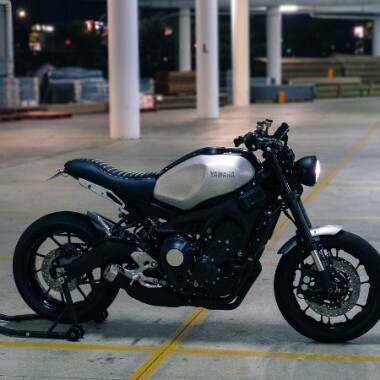 I love the “SR” essentiality, the “mono” and the lightness. 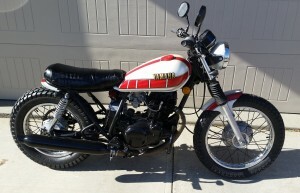 Electric start and vintage lines all right for the lady. 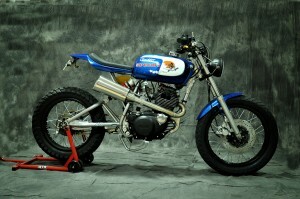 Rear frame modified, paint scheme, front and rear mudguards, lights, and more components. 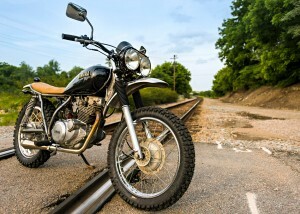 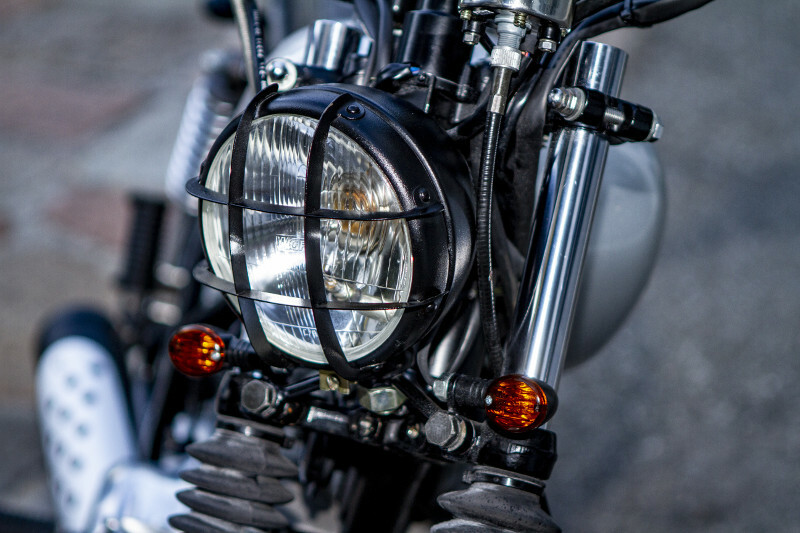 It’s a middle way between a street tracker and a scrambler. 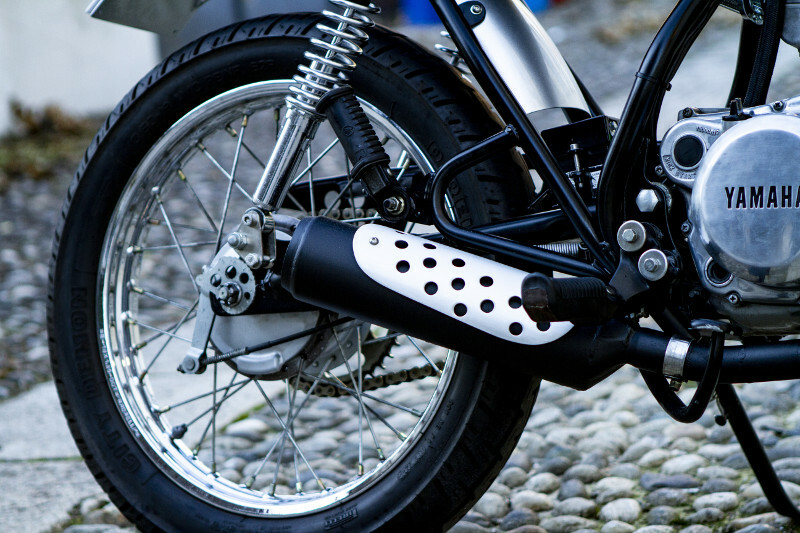 The rear mudguard / plate holder.